Among all of the art I live, photography brings it all together. In traveling this life, photography has always been a passion and a way for me to share my Gratitude for all blessings. From Closeups of food and flowers to special moments in our lives, I love every category equally. The last few years have been such a beautiful journey to transformational festivals with my loving partner and mentor Jacob Avanzato. I have met so many awe inspiring people and feel so grateful to be on this path. I love working on new projects so please message me to book a shoot. Traveling all over California, surrounding states and festivals in Mexico and Costa Rica provides so many opportunities to collaborate. 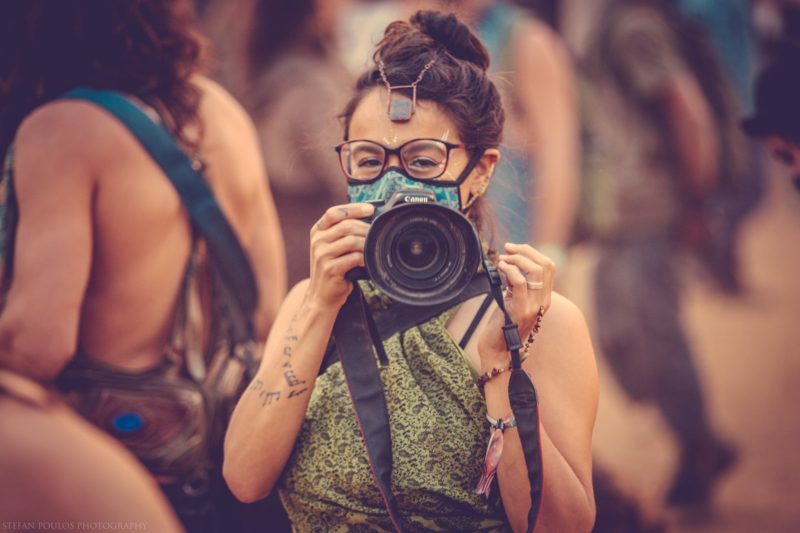 Book a session at a festival, in nature or your your favorite local inspiration. *I also do product shots and other styles * message me * for rates.